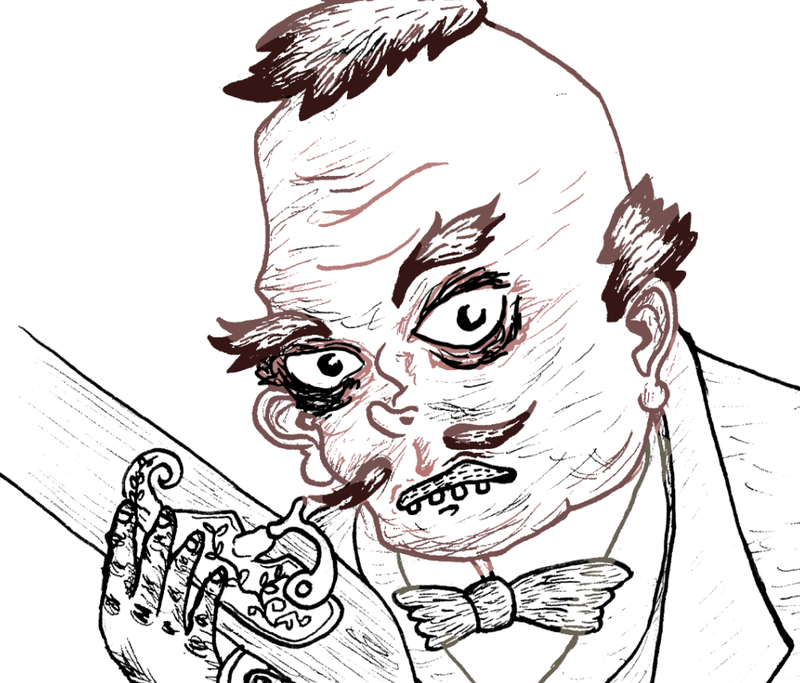 Fiddling with adding colours to the line-work now. This entry was posted in Work In Progress. Bookmark the permalink.